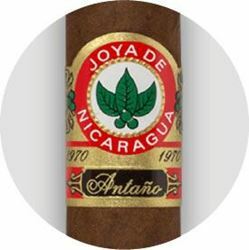 Joya de Nicaragua is famously known as the first and oldest premium cigar manufacturer in Nicaragua. The brand was introduced in 1968, only six years after President Kennedy signed a trade embargo that banned the sale of Cuban cigars in the U.S. Joya capitalized on this and quickly became one of the most popular choices among connoisseurs — the cigars even became an official selection at White House events throughout the ‘70s. 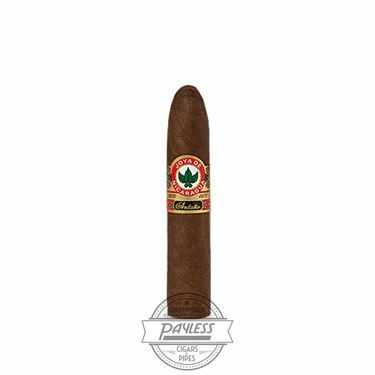 After Nicaraguan civil war throughout the ‘80s, Joya began rebuilding the company and, eventually, their iconic factory in Estelí. 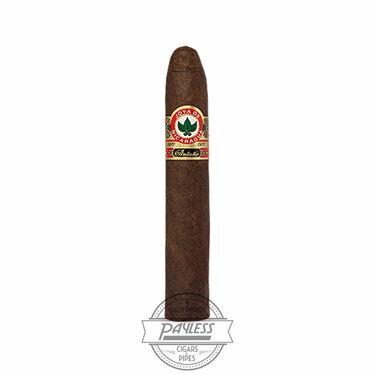 This included the rehiring of many of Joya’s original factory workers and torcedores; some of whom would contribute to a nostalgic project in 2000, aimed to recapture the glory days of Joya de Nicaragua. Joya’s team of five original cigar rollers worked to recreate the original Joya blend for two years (and thousands of blend experiments) before striking gold. 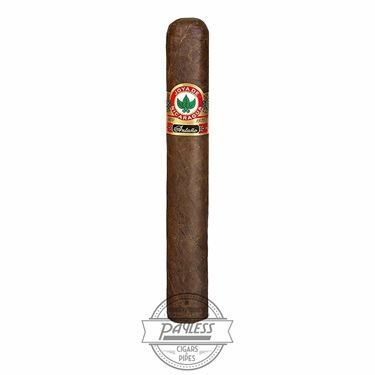 The final blend was dubbed “Antaño 1970,” meaning “Yesteryear” in Spanish. Joya de Nicaragua Antaño 1970 made waves when the cigar first hit the market; few smokers had ever experienced a cigar with such fullness in every dimension of the profile (flavor, strength, body). 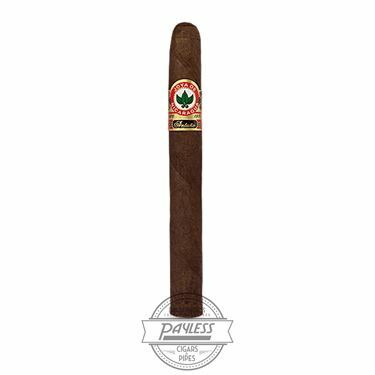 The blend would embody the quintessential Nicaraguan experience, using all-Nicaraguan tobaccos to capture the raw power of Nicaragua’s soil, while not sacrificing a deep complexity from the puro blend. Antaño 1970 tops the Nicaraguan fillers with a gorgeous, oily, Nicaraguan Habano Criollo wrapper, offering a true Nicaraguan experience, loaded with powerful flavors of earth, red and black pepper spice, dried stone fruits, leather, and molasses.